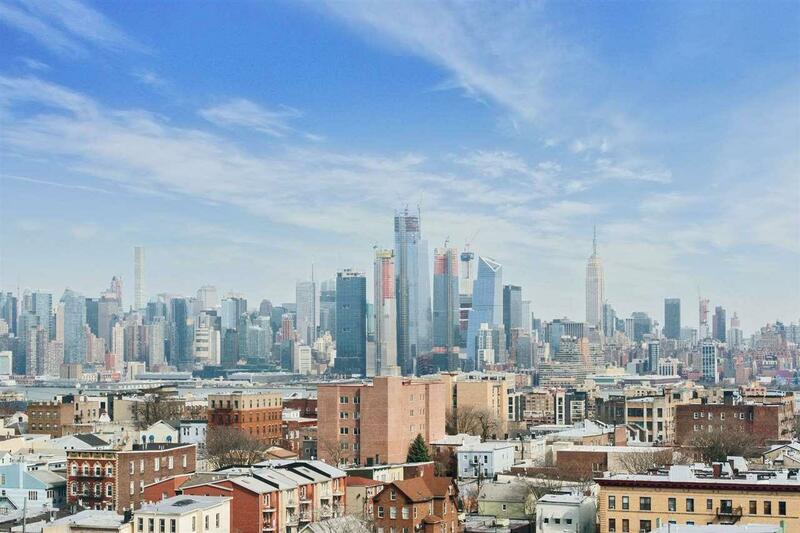 Outstanding 14th floor unit with sweeping panoramic NYC views: Empire State Building, the Freedom Tower and Hudson River. Modern kitchen includes stainless steel appliances, granite counters, and Maple wood cabinets. Unit offers an abundance of closets, classic parquet wood floors and crown/base moldings. The Lenox Condos offers new lobby, fitness center, residence lounge, and hallways. Worry free maintenance includes: heat, hot water, gas, 24/7 concierge service and private shuttle to Hoboken Path Train Station. Close to parks, shopping and NJ transit to NYC. Parking space through management. Listing provided courtesy of Liberty Realty Llc:201-659-2555.